We found three whale sharks on today. 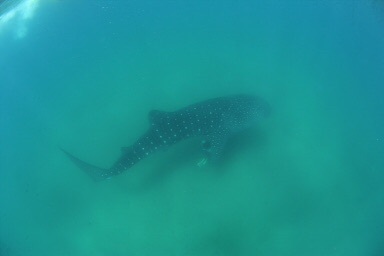 One of whale sharks come to shore line and we can see them bery clearly and so long time. Guest are very satisfied and happy to see them.